Everything you want and need for a stunning Desert Home all wrapped up in one Perfect Package. This furnished, Pool & spa home comes with three master suites! 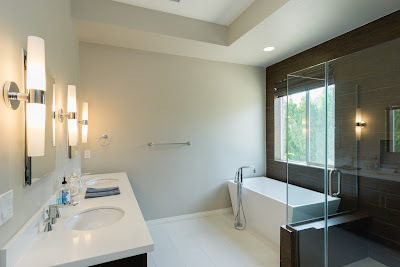 Half bath, laundry, firepit and loads of walk in closets. The Golf Cart is Included – and garage has a golf cart bay. There are stellar views in three directions. Its’ all included and upgraded in this 2016 newer home. 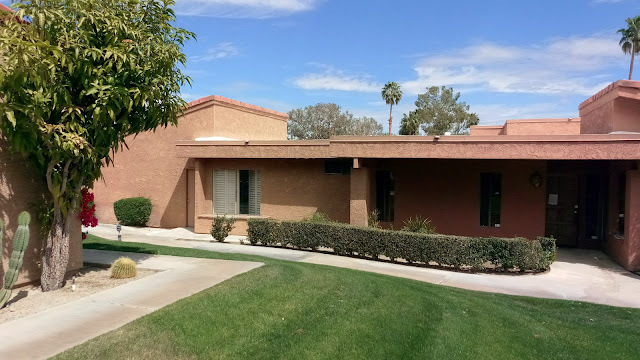 Located in the ARROYOS section of Desert Princess CC where you own the land. An innovative series of greenbelts offer 3.8 miles of trails for your enjoyment. There is also a golf course as Part of the Desert Princess Country Club. Enjoy all the amenities of the country club with no membership requirements/costs. Wait till you see all you get for the HOA fee. 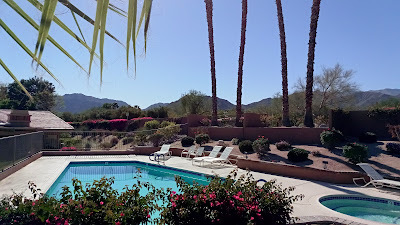 Hurry to check out the Ultimate Desert retreat its the total package! WOW! This is what happens when you take a great house and move it to the next level! 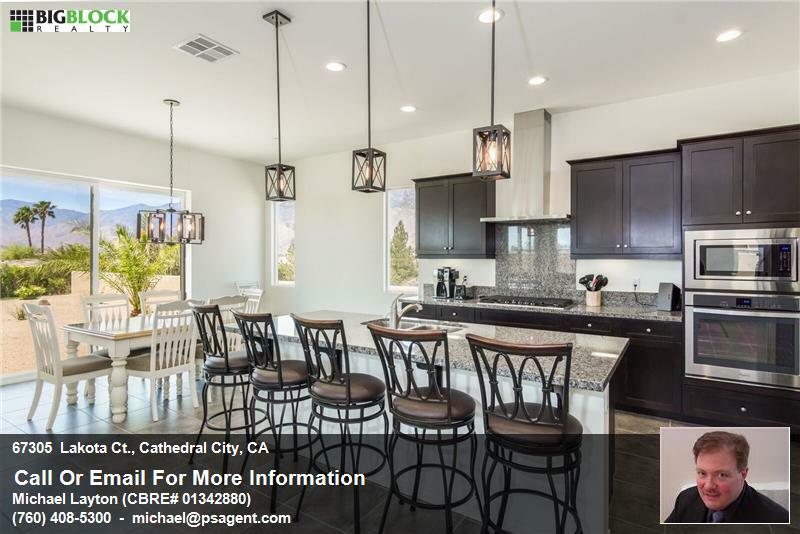 This 3 bed 3.5 bath home simply has it all. Just one year old and every detail has been attended to. No expense was spared in upgrading his property. The result is perfection in the Desert. 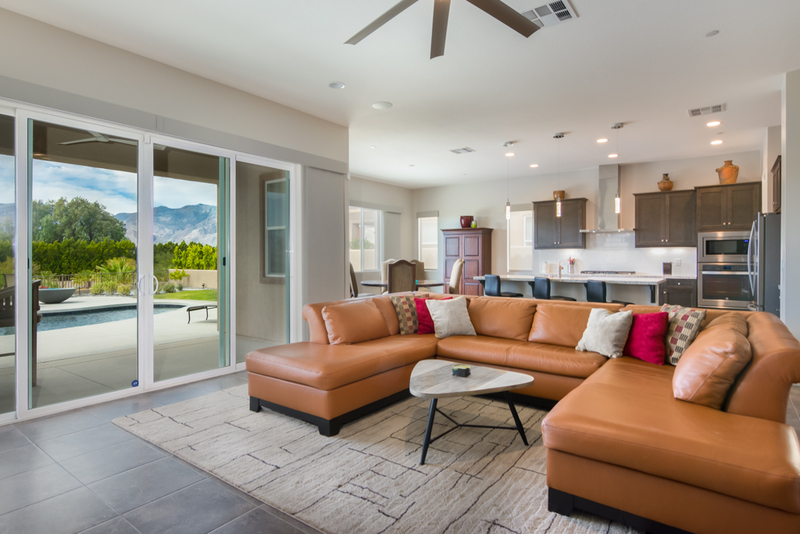 Everyone will tell you that Desert living means outdoor living! A Custom outdoor living space with pool/spa and perfect landscape – every inch of of the yard has been tailored to the house. The covered portion of the patio has a special remote controlled sun shade and a ceiling fan. The pool has pebble tech finish. 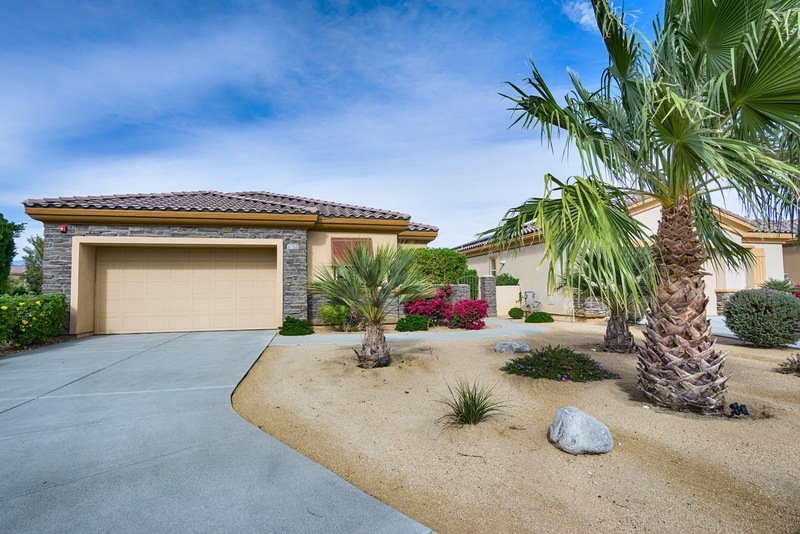 Located on the best lot in the Arroyos development, behind the gates of the Desert Princess Country Club. This one year old home has major curb appeal and the enviable position of being next to open space. This affords the house sweeping, dramatic views to the South and the West. 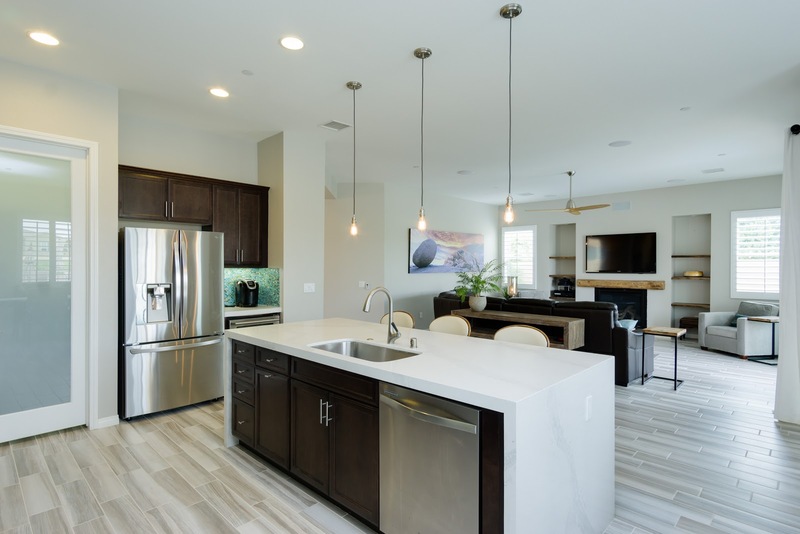 The modern spacious floor plan offers up an open kitchen, three bedroom suites – 2 Junior masters and a Grand Master suite. All with walk in closets. 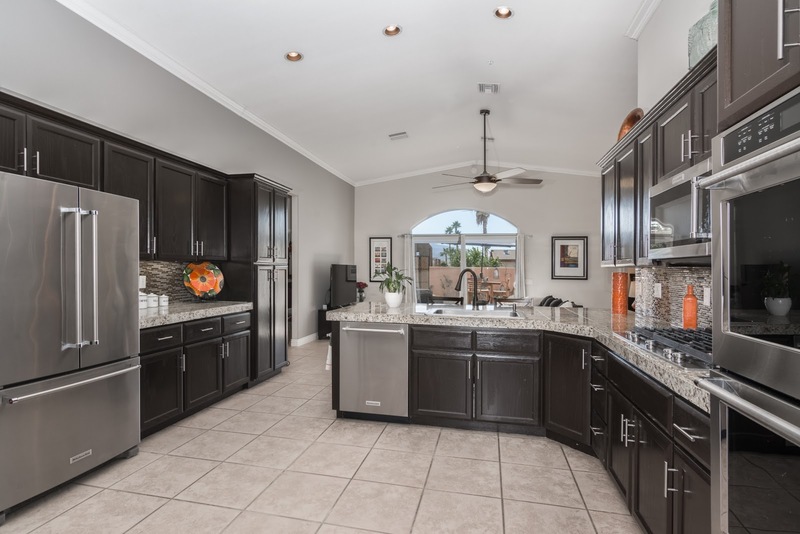 A laundry room, golf cart garage, half bath and walk in Pantry. As part of the community of Desert Princess you will enjoy a golf course with multiple options for member ship or pay as you play, fitness, tennis, spa, restaurant as well as 24 hour security and the beautiful grounds with on-site management. A rare opportunity to have the very best. 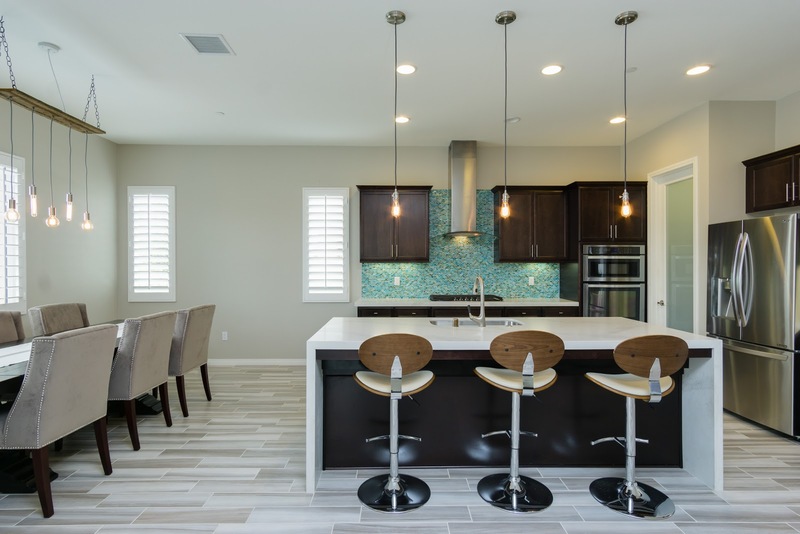 Palm Desert California – coming soon, a totally remodeled condo! 3/2 with a double car garage and views for days! 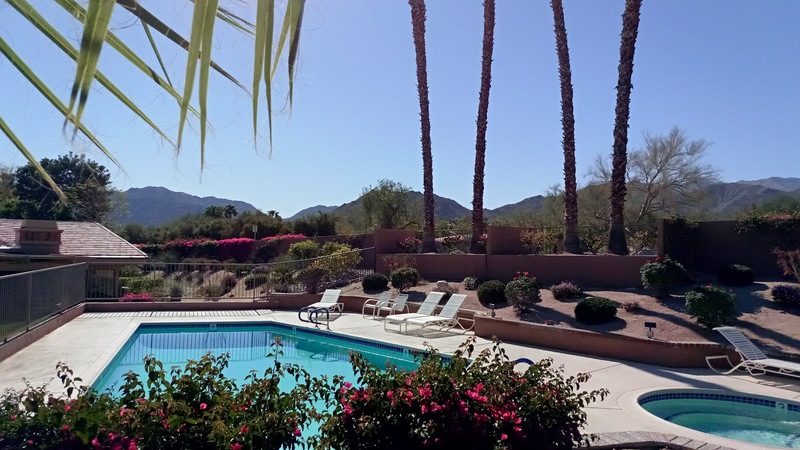 This small gated complex at the top of 74 is close to everything and boasts a gorgeous setting. Its’ everything you want your desert vacation home to be! Priced under $400,000 it is going to be an amazing value in a “ready for season” condo. 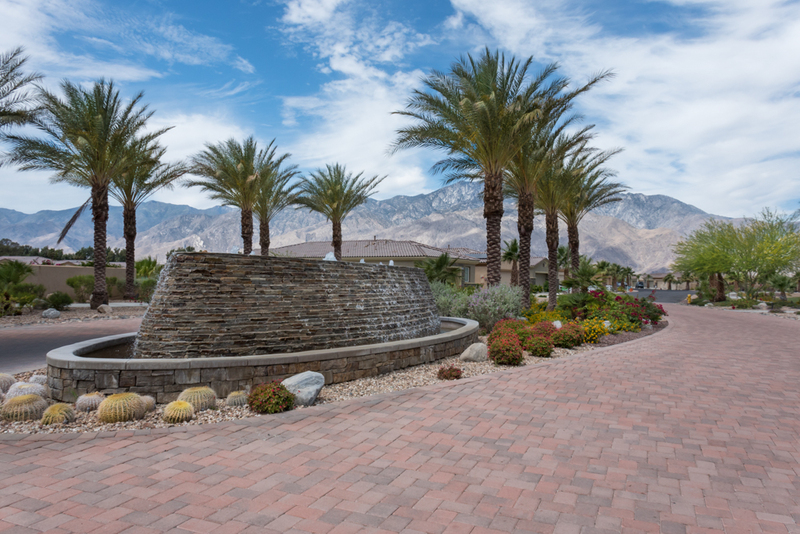 South Palm Desert is easily the hands down winner for Best place to be in the Coachella Valley. Beauty and convenience. Minutes from the best shopping, Dining and entertainment but a world away from the noise and crowds. 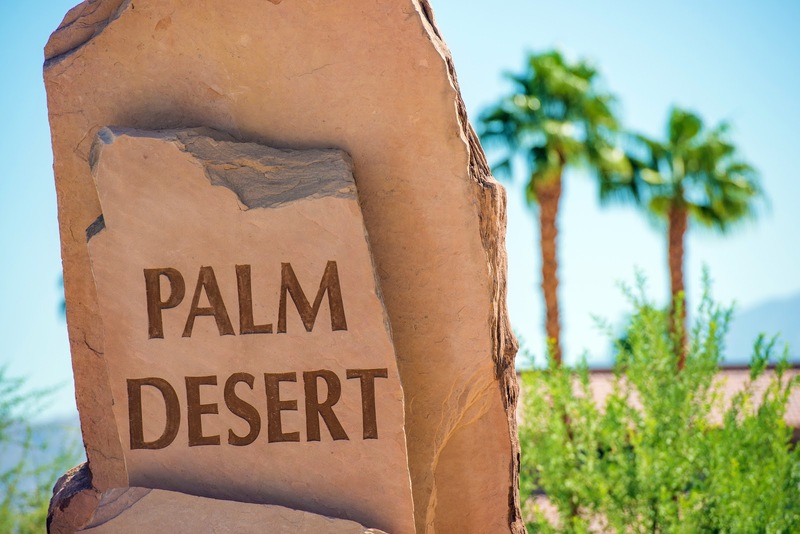 Palm Desert enjoys some of the premier shopping in the desert with Retailers like Nordstroms’ Macys’, Whole Foods, The Apple Store and Saks Fifth Avenue. possible, laundry in the condo and have a garage. This one has all the above and more! 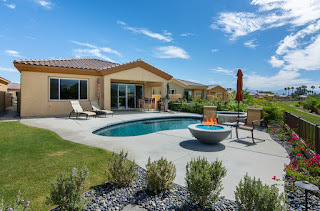 Imagine yourself in this fantastic pool home in Sunny Palm Springs. With Plenty of room to spread out and enjoy. Approaching the gate front entry patio you quickly start to see the amazing sense of privacy embodied here. There are three full bedrooms – two with pool access and two large baths. 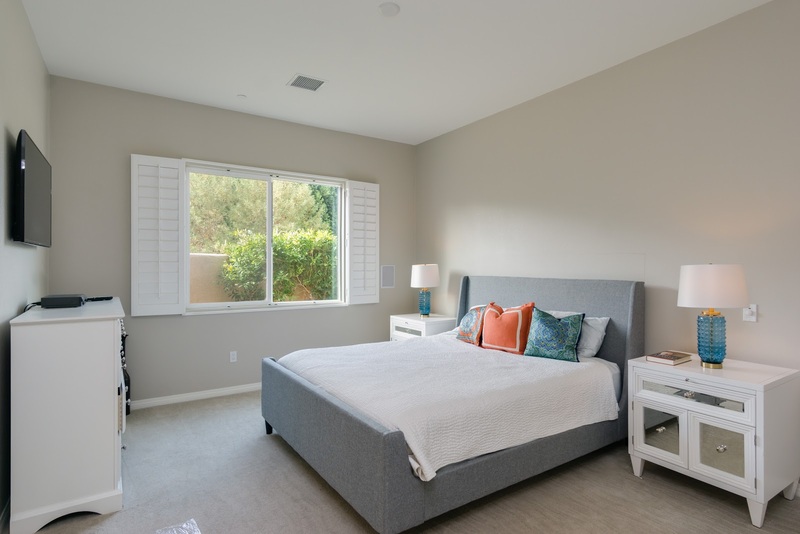 Every bedroom has a walk in closet and there are plantation shutters on the windows. 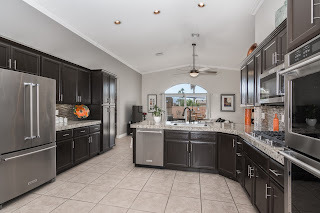 Central Remodeled kitchen with stainless appliances. Light and bright with lots of cabinets and a terrific flow! 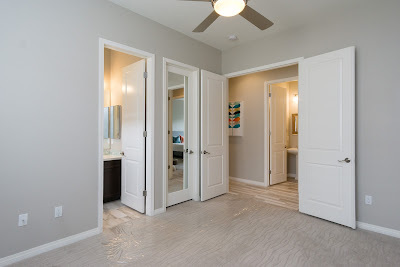 Laundry room and garage access are off to one side – formal dining to another and a hallway to two bedrooms one yet another side. There is also a hallway that will bring you to the Den without going through the kitchen.